Happy Monday! 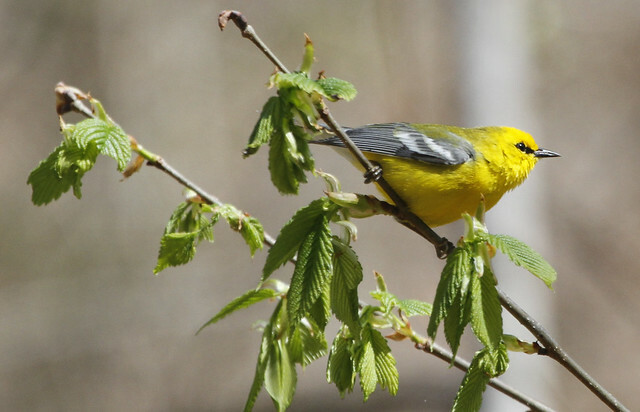 Our 2013 Birdorable Bonanza continues today with our new bird, the Blue-winged Warbler. The Blue-winged Warbler is a lovely species of New World warbler that breeds across a range in eastern North America. They are migratory; winters are spent in the Caribbean and Central America. Blue-winged Warblers are closely related to Golden-winged Warblers. The two species often hybridize; offspring are called either "Brewster's Warbler" (who take after the Blue-winged parent) or "Lawrence's Warbler" (who more resemble the Golden-winged parent). Tomorrow we'll add a species of duck that faces a threat from a very close relative. 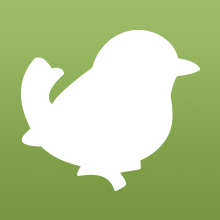 3 comments on "2013 Bonanza Bird #22: Blue-winged Warbler"